serves all of the north Oregon Coast including Tillamook, Lincoln City and Seaside and places in between. Nobody wants to buy a “money pit!” A pre-purchase inspection from Emerald Coast Inspection Services will allow you to make an informed buying decision. We will thoroughly inspect your prospective home and provide you with a detailed, computerized, written report, along with high-quality color photos. The home will be inspected from foundation to roof! Are you selling your home on the North Oregon Coast? We will inspect your home before you even list it. A Pre-Listing Inspection for your home has been pre-inspected prior to listing it with a real estate agent or listing service. The seller can confirm to a prospective buyer that there are no major systems in need of immediate repair or replacement, and no known safety hazards. If the home inspector finds any issues, then the owner can take pre-emptive actions such as making repairs prior to listing. You can then take the time you need to obtain reasonable repair estimates. Show prospective buyers that you are dealing in good faith while avoiding last minute negotiations and delays, and justify your full asking price by having your home pre-inspected now. We can find you money. If you recently purchased a home with a builder’s warranty, you absolutely need to take advantage of our Builders' Warranty Home Inspection. We have never failed to find a warranty repair that costs more than the inspection–so our Builder’s Warranty Home Inspection will likely pay for itself, and then some. This is how it works. Schedule Emerald Coast Inspections to conduct a Builder’s Warranty Inspection in month 11 of your 12-month warranty. We will make a verified list of any repairs needing to be done that can be shared with your builder. It’s so much better to pay a little now for an inspection than to pay a lot later for issues you will likely find in months and years to come. Any problem that goes unchecked in the home can easily result in a serious burden to you. To avoid serious problems, maintain a safe home, and protect your investment, book a home inspection with Emerald Coast Inspections today. It’s always best to treat a scratch before it becomes a wound. Unless you are adept at checking roof flashing, or for leaks in a crawlspace then an annual home maintenance inspection could save you a lot of money. At Emerald Coast Inspections, we believe that having an inspection every year may be a bit too frequent. However, having a home maintenance inspection every 18 - 24 months will provide the opportunity to check your home in both the summer and winter when different issues will show their heads. Emerald Coast Inspections offers the complimentary service of notifying you when you’re due for your Annual Home Maintenance Inspection. Not only is this convenient for you, it gives you the peace of mind to know that we’re looking out for you and your home investment! Wood-destroying organisms include termites, carpenter ants and other wood-boring insects. Emerald Coast Inspections can scrutinize your home for evidence of past or present infestations, as well as areas where future infestations are likely to occur. The damage these pests cause can be costly to repair—and often are not covered by home warranties or homeowner’s insurance policies. 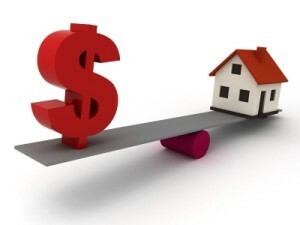 Many mortgage companies require a WDO inspection prior to funding your loan. 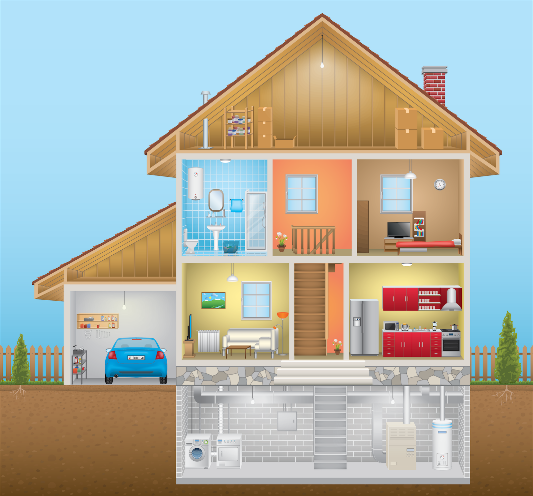 Our Comprehensive 20/20 Home Inspections are detailed, accurate and understandable. Your home lives like a breathing person. It can have its bad days and good days. It can get "sick" when systems break down, and it can become "temperamental" when there are hidden problems in need of repair. In most cases, you will not know what is wrong until something breaks or someone is injured. And as with the human body, a symptom is usually a sign of a bigger problem. If that symptom is not treated or repaired, symptoms may worsen and lead to bigger problems down the road. It’s important to keep things in perspective… Most homes have conditions that need attention. The question is, what and how serious are these conditions? We will answers these questions and review possible solutions so that you can make an informed decision before purchasing a home. Inspections are performed with a systematic approach, breaking down the house as a whole into systems and components. Every inspection is accompanied by a inspection report that can be emailed or printed. The decision to buy a home is a thrilling step to take. It can also be one of the most stressful times in your life. At Emerald Coast Inspection Services, we understand the demanding nature of your home-buying experience and are here to support you. 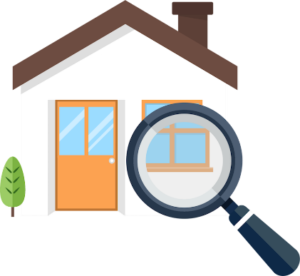 As your real estate agent will tell you, a professional home inspection is an essential part of the buying process. Our goal is to empower you with the knowledge you need to make the right decisions. This means not only alerting you to potential concerns, but also spending the time to help you understand how minor or serious they are, and how to address them moving forward. Whatever your home inspection needs, we would be honored to help you protect the major investment you call—or are about to call—home. Don’t risk buying a home without knowing everything you can about the condition of your property.